Remember, some time ago, when projector phones were the craze? The fad died sooner than it emerged, but there is one company that isn’t letting go. 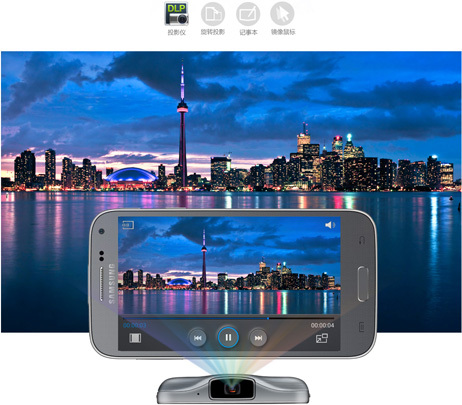 Samsung has come out with its new projector phone – the Samsung Galaxy Beam 2 in China. Surprisingly though, other than the projector, this one comes with pretty ordinary features. 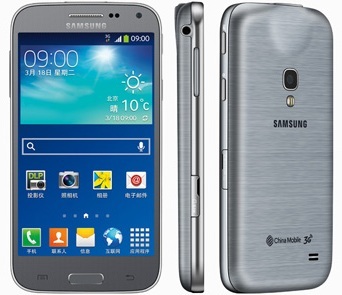 The Samsung Galaxy Beam 2 comes with a 4.66-inch WVGA display, 1.2-GHz quad-core processor and Android 4.2. 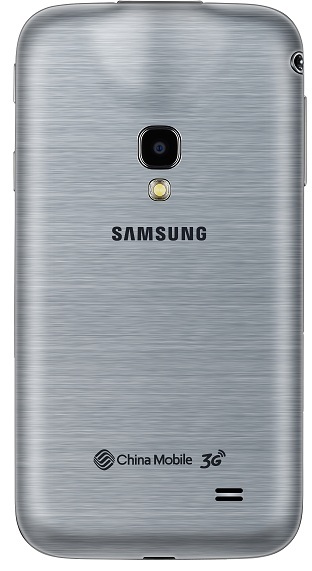 Other specs include a 2600 mAh battery. But most importantly, there is a mini projector on board that supports WVGA resolution ans will project, images videos and more. 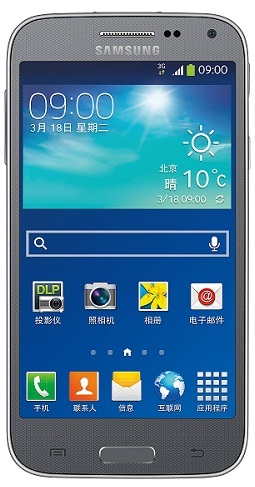 Other details about the phone are not yet out. 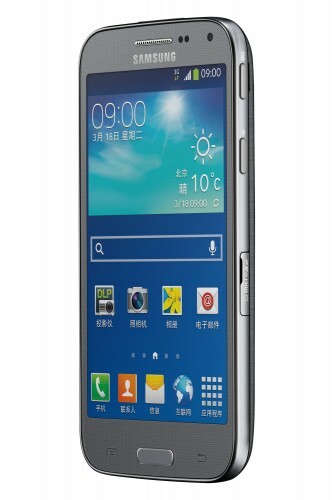 Here are some shots of the Samsung Galaxy Beam 2. Samsung’s global plans and pricing for the phone are not yet known.